Sutton Tools has a clear idea of what they expect from their products. Our goal is to exceed our customer’s expectations with performance and process reliability of our tools. 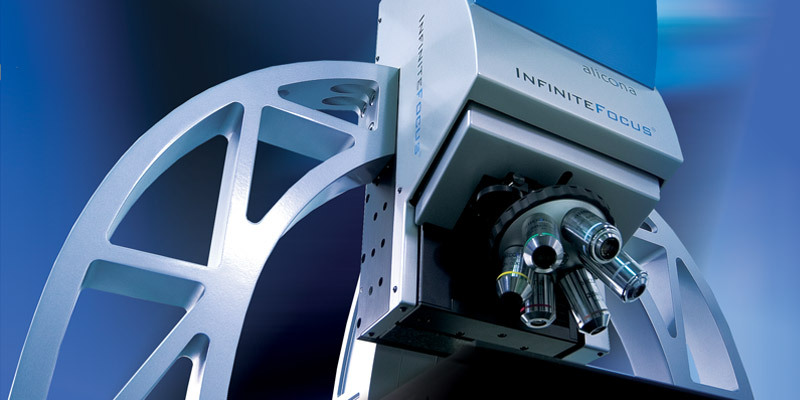 In order to reach this goal, Sutton Tools has invested in state-of-the-art research programs, for example, the Defense Materials Technology Centre (DMTC), which has enabled the establishment of the Advanced Surface Solutions Facility (ASSF), incorporating equipment such as the Alicona Infinite Focus Microscope (IFM). Using the IFM with the Real3D option provides tool measurement, giving completely new perspectives and insight into the tool geometry. 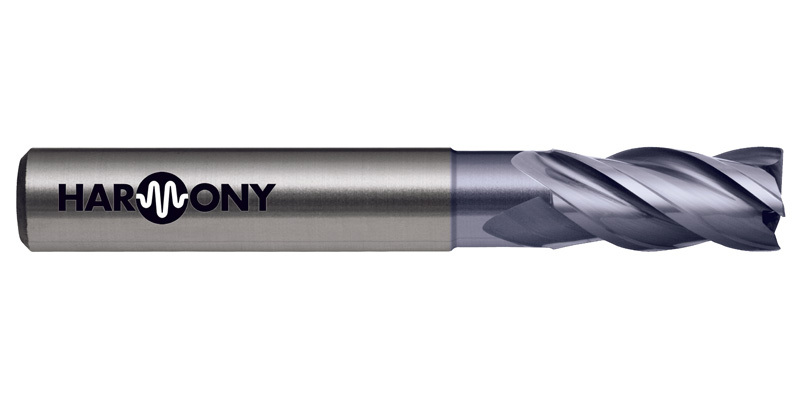 This enables most advanced measuring of surface finishing techniques to greatly increase tool performance and life. The IFM with the Real3D measures surface characteristics such as clearance, flank angles and thread pitch. The tool’s automatic 360° rotation allows complete form measurement from all directions. This provides significant advantages in tool optimisation. Further applications are wear measurement or the measurement of form deviations to a CAD dataset. Especially in tool design Sutton Tools benefits from the detailed visualization including true color information. However, the system is not limited to the measurement of only one tool or tool type. The large vertical travel range enables the handling of varied tool forms and sizes. Regardless of the surface finish, components can be measured at every stage of manufacture and development. This provides Sutton Tools with new insights and assessment criteria in tool development. 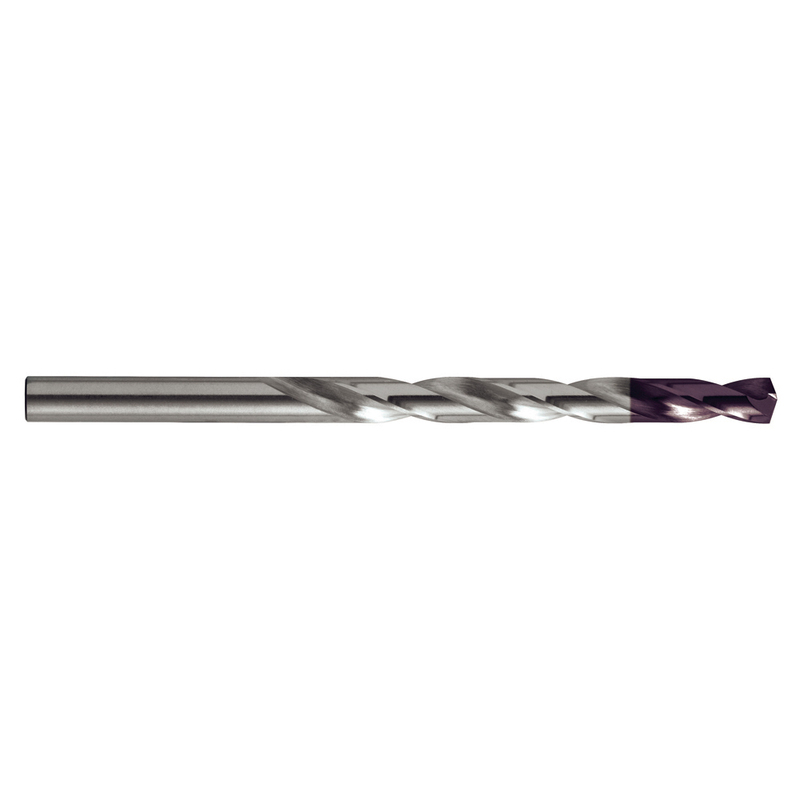 The Sutton Tool Harmony range of powdered metal and carbide milling cutters is a family of cutting tools which embody all the design principles outlined so far, together with a variable pitch and helix, to reduce the potential for harmonic build up of vibrations in the system. This results in chatter-free milling in many milling applications, increasing both productivity and cutting tool life – a winning combination.